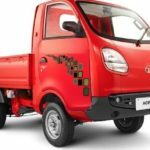 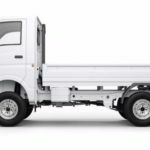 Today Here in this post, you can get to learn about the TATA ACE MEGA On Road Price in India, Specifications, Key features, Review, Mileage, Interior, Images and Video, I hope That all kinds of information helpful to you for buying this new TATA ACE MEGA Mini truck. 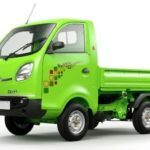 Tata Ace Mega mini truck equipped with 4th generation DICOR engine which off give Mega power of 30 kW (40 HP), a peak torque of 100 Nm and a top speed of 80 km/h. 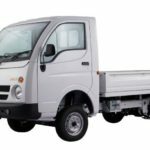 Tata Ace Mega mini truck designed with a rated payload of 1030 kg (1 tonne) & has 165 R 14 LT 8 PR (14 inch radial tube) tyres. 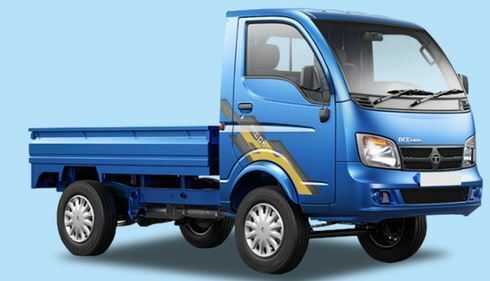 This powerful-small Tata Ace Mega pickup truck features a 5-speed gearbox with SMART calibration that maximizes fuel efficiency without settling on vehicle performance. 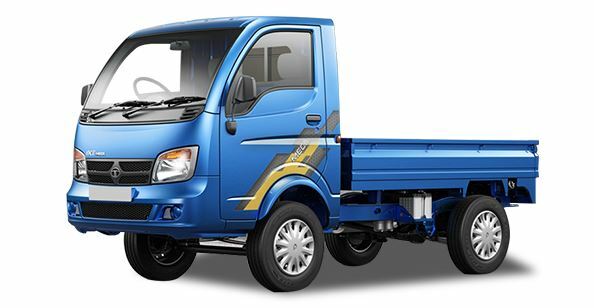 A Tata Ace Mega mini truck gradeability of 30% ensures that no terrain is difficult for the Ace Mega to traverse. 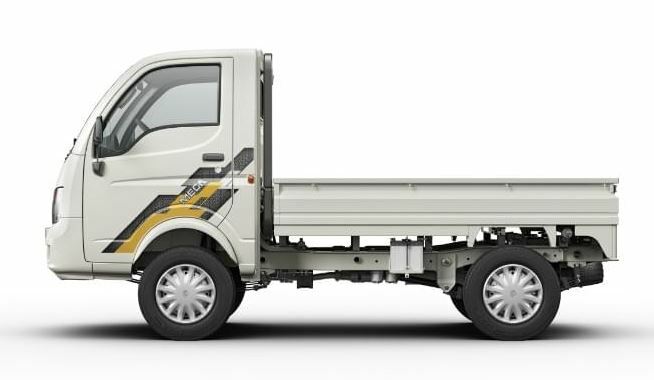 The reliability, speed, and performance of the Ace Mega Truck make it the ideal small pickup truck for you. 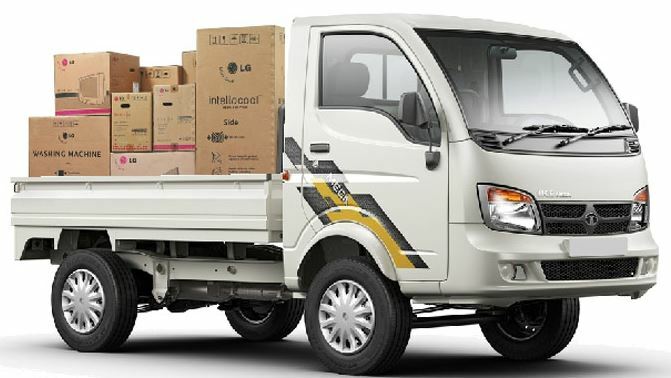 For TATA ACE MEGA On Road Price Please contact us your nearest dealer.